This question is public and is used in 1 group and 37 tests or worksheets. Milk is slightly acidic. 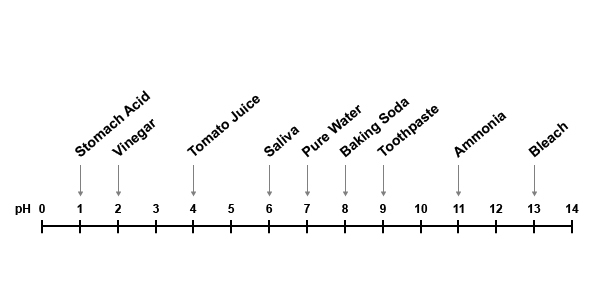 Which of the following substances most likely has a pH similar to milk?